The other nights I shared the theft of Idunn’s apples and the marriage of Skadi. During the second night, after recapping the first, we got to the part where Loki, as he is ultimately responsible for Trasi’s death since he handed over Idunn to him, had to hurt himself to get Skadi to laugh. As I described Loki tying himself to a goat and bouncing off the ground, Witchlette broke out into a crescendoing laugh much like I image Skadi did. Last night I finished my 4th book for the Witch and Witchcraft book challenge. I read Neil Gaiman’s Norse Mythology. Respect to the culture from which it was taken and the movement which embraces it. I recommend this book highly, especially for one who is just getting to know the myths. 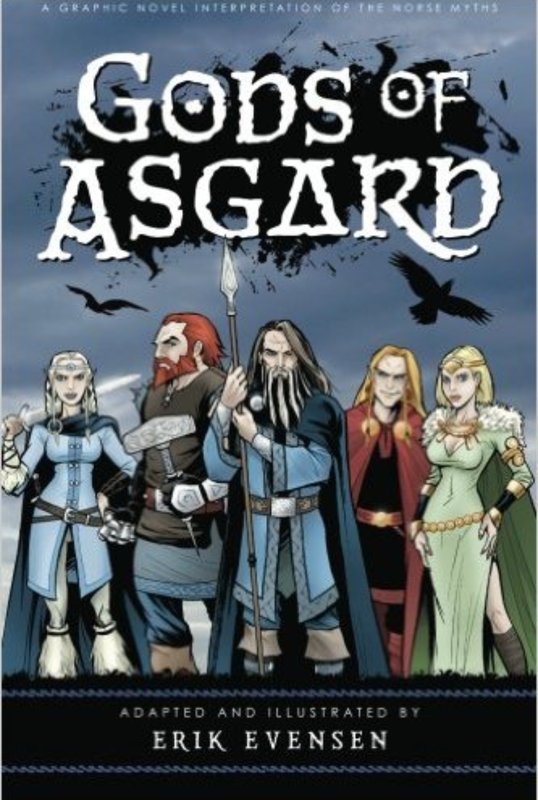 While reading this one, I also reread the graphic novel Gods of Asgard by Erik Evensen. The two books portray many of the same myths. Both begin with the creation myth and end with Ragnarok. Gainam makes frequent reference to the Necklace of Brisings but does not include the introduction of the necklace for the story is too “rapey” (his word choice). Evensen does include Brisings. Gainam includes the Mead of Poetry, Evensen does not. Gainam mentions more deities by name and description and includes a glossary of important names/places/items. 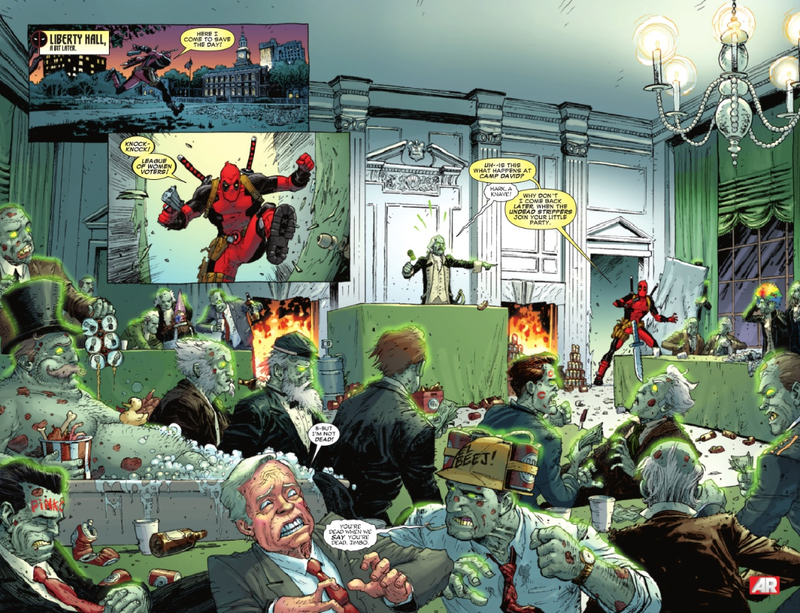 Evensen has a cast of characters, akin to a giant Simpsons poster, which includes everyone, but not all drawn are detailed in the myths he depicts. Both gentlemen have little to share about goddesses, save Sif’s hair, Freya’s necklace, and Frigg’s son. Gainam believes the goddesses stories are lost to the sands of time, left for us to put back together. That night, I thought and researched. 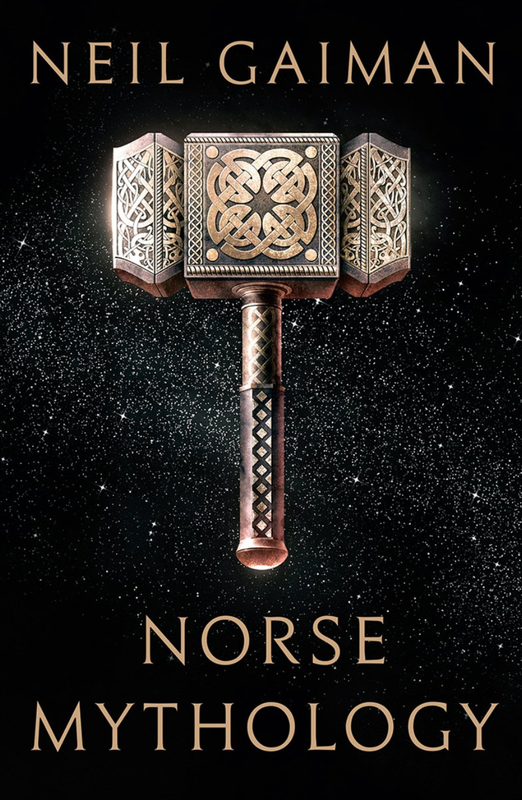 I read the introduction and first myth in Neil Gaiman’s Norse Mythology (highly recommend it btw). I had an instinctive feeling that I had a name- her other name. The next day I continued to feel my intuition telling me, reverberating her other name. That night, I continued with my research and my reading of NM. I had another intuitive dream with the same answer. After a week of reflection, here is my answer to the task. Note: this is UPG and I will not be responding to debate with anyone. Don’t like it, don’t use it. Brigid, from the Celtic Pantheon, is Sif, wife of Thor. 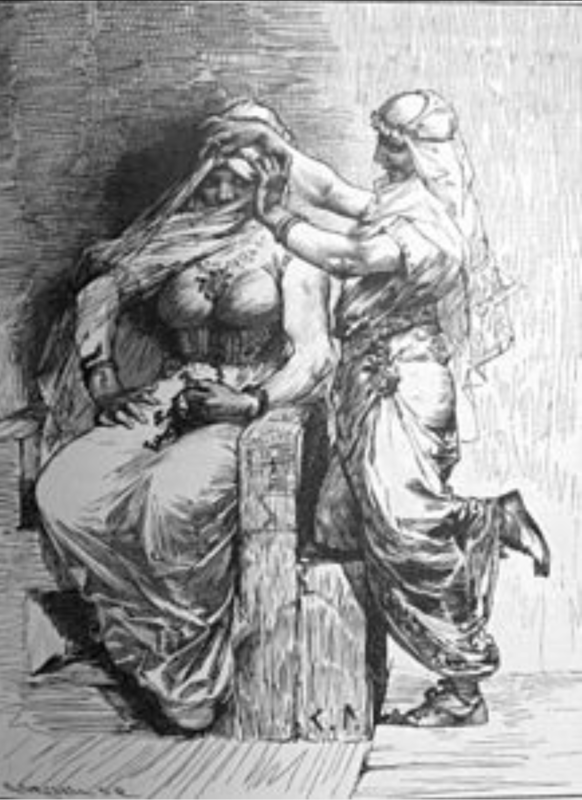 Sif’s name means “relation by marriage.” There is very little record of her, besides her glorious flowing hair and her relationship with Thor. No personality or function – just a familial association. There are two theories that go with her name. Either: 1) Her given name is Sif and from that there is derived “relation by marriage” 2) She has another “real” name. The most known, best documented reference to Sif is her golden hair and is, sadly, the most meaningful detail we know about her. Many scholars have suggested that her hair is a symbol of a field of flowing grain ripe for the harvest. When viewed comparatively to other religions of the same general area and timeframe, as well as what we know about Thor, this is a logical conclusion to draw. A common theme in nearly all ancient mythology is the sexual union between a sky god and an earth goddess to bring fertility to the land and prosperity to the crops. The sky god rains on the earth goddess and life is sustained. While Thor is known as a warrior god, he is also known to be a rain god and a fertility god, both of the land and the womb. Thor presides over air, and therefore thunder, lightning, wind, rain, and fair weather and, thusly, fair crops. Many folks think of Vikings as the berserkers but actually the majority of them were marriage-minded farmers. It makes sense, then, that most of their major goddesses would be a fertility goddess of one form or another: Frigg, Freya, Fjorgyn, Jordan, and Sif. One plant, sacred to Sif, is the Rowan tree. 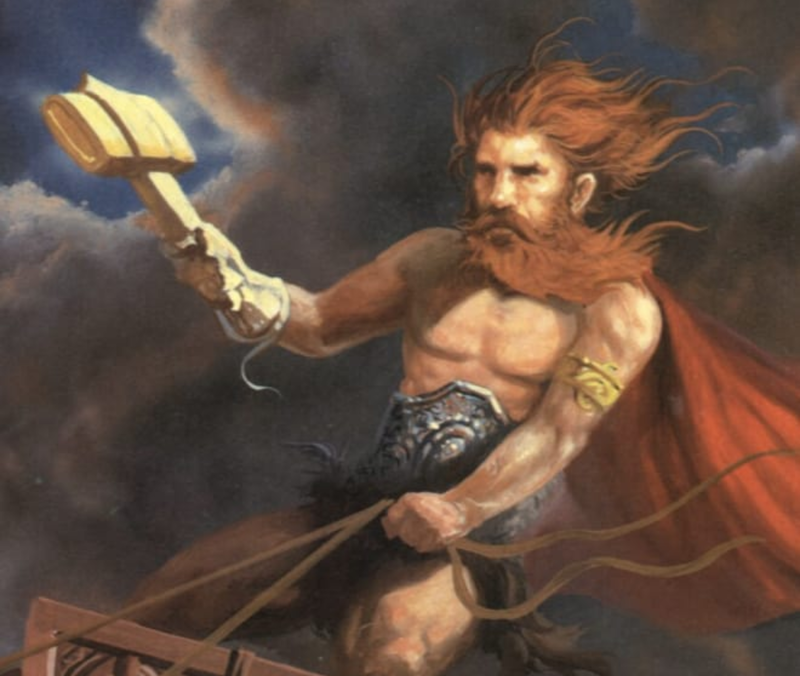 It is also linked to Thor, but not as strongly as the mighty oak. The Celts consider the Rowan sacred to Brigid. Brigid is a goddess mainly known for her roles over healing, poetry, and smithcraft. She is also a fertility goddess. 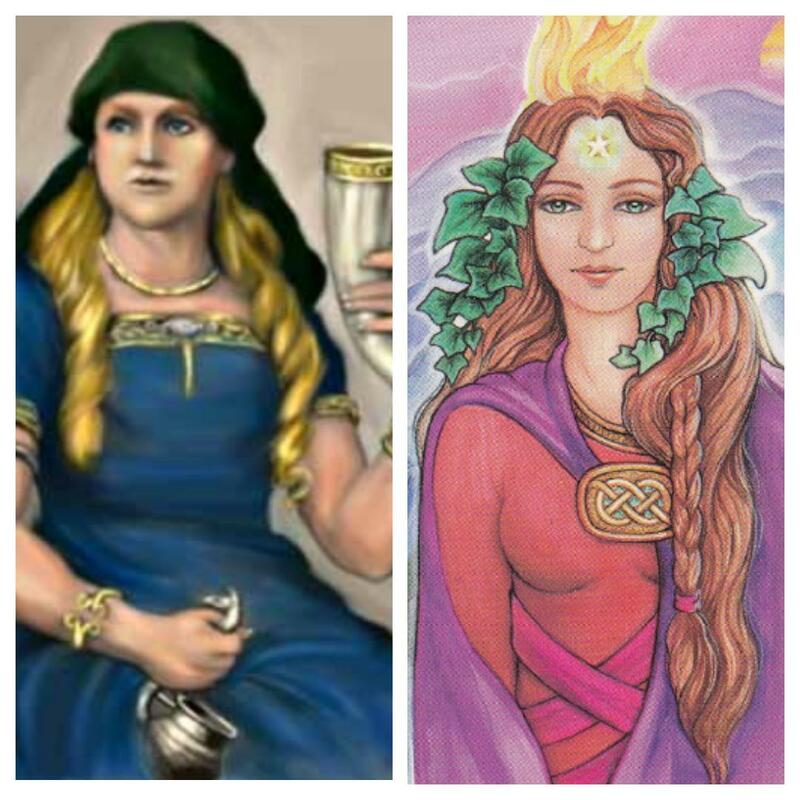 The similarities that I have been able to find between these two are not at all expansive but there is a lot more known today about Brigid than about Sif. We have all of these wonderful goddesses — there’s Sjöfn and there’s Vör — and the idea that you had a doctor of the gods, I think, in terms of the giant list of missing pieces, is the one I find most interesting of all. I would love to read the story — it’s as if all of the stories that are lost are women’s stories. They’re all stories about goddesses, in which goddesses have agency, and you go, “They have to have been there, because here are all the goddesses.” And I do not believe that the women … did not tell these stories. But we don’t have any of them.